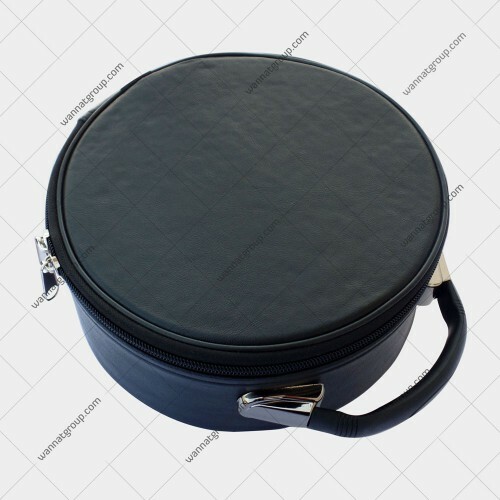 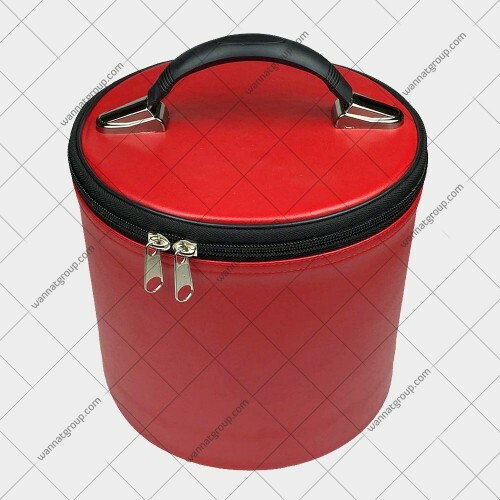 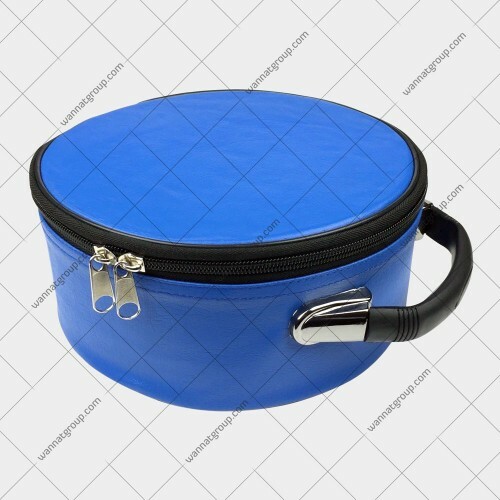 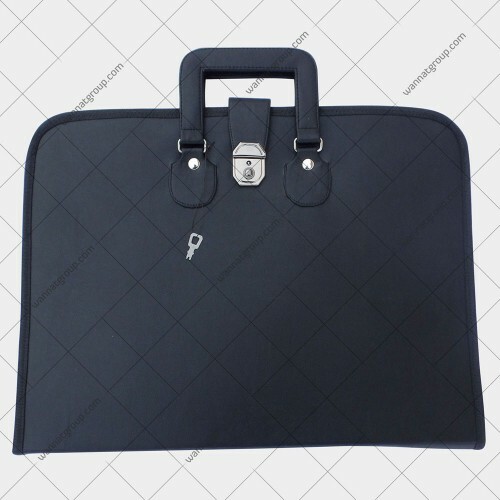 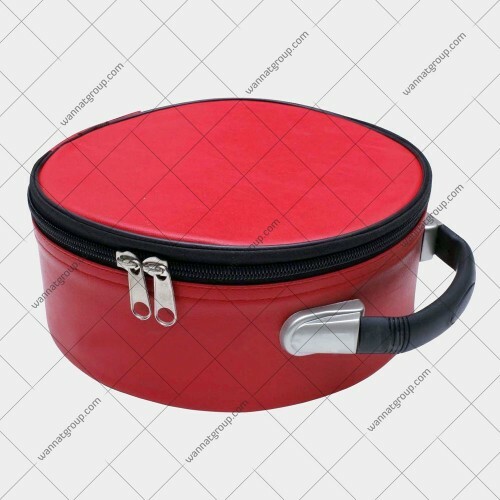 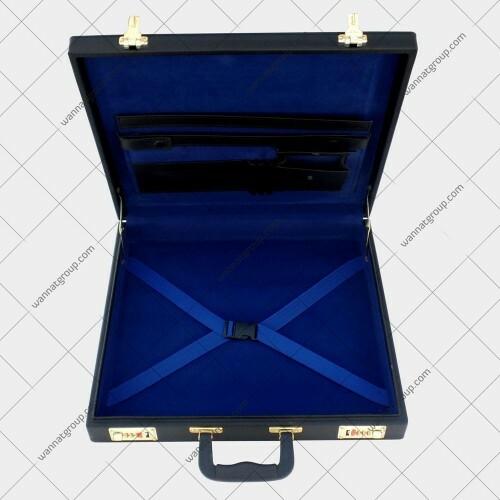 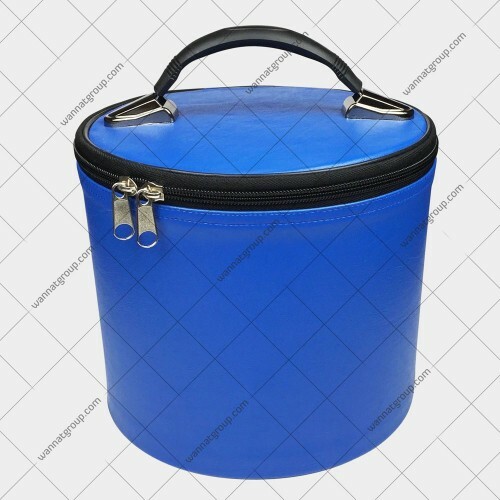 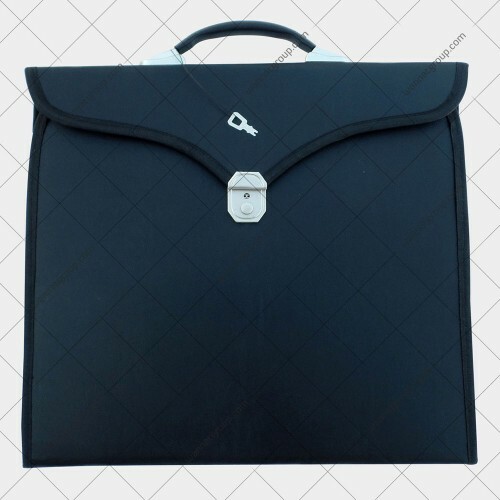 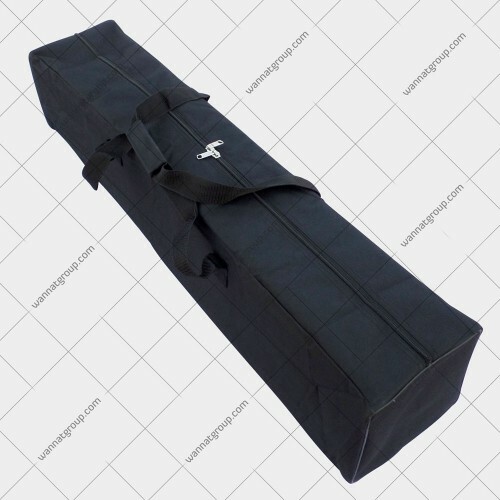 Masonic Apron Case is made of black durablesoft water resistant fabric. 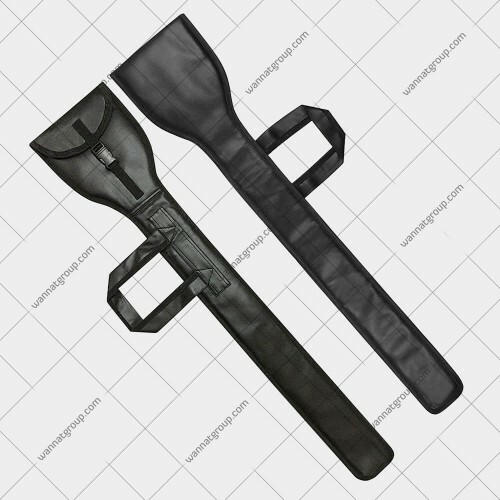 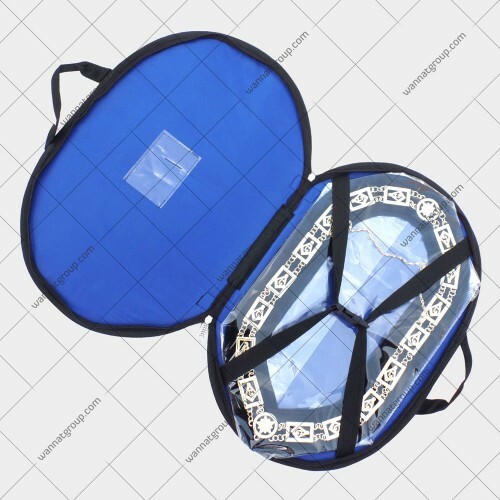 It has two carrying straps one for hand and onefor shoulder. 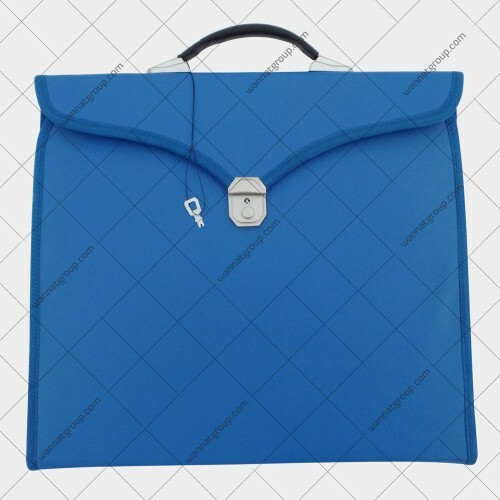 Comes with 2 zippers opening in silver. 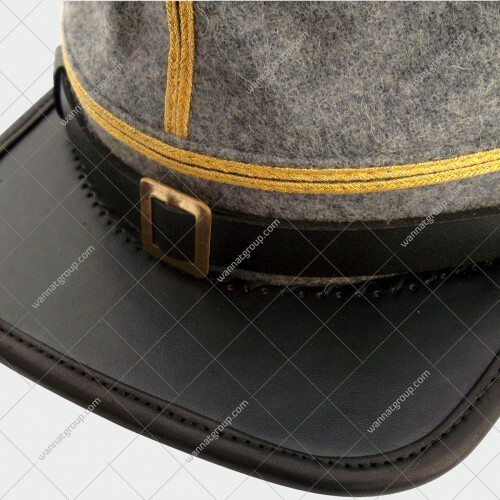 Inside pockets for regalia and straps to hold and secure regalia. 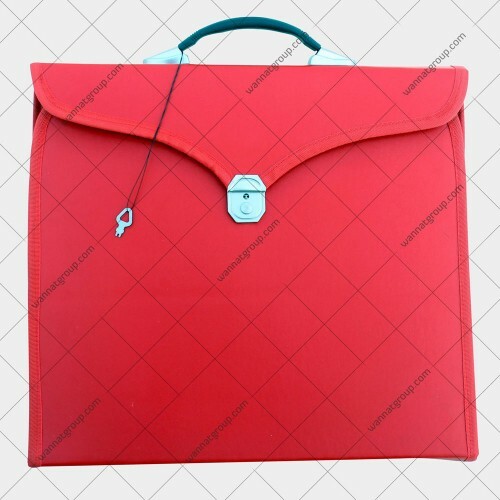 Size: 19” x 17”. 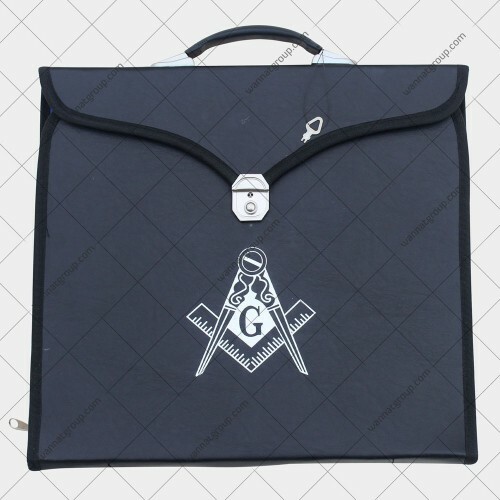 Apron case can be used for all masonic aprons sized 14” x 16” such as Craft Master Mason (MM) apron, Worshipful Master (WM) Apron, Mark Master Mason (MM) Apron, Mark Worshipful Master (WM) Apron and so on. 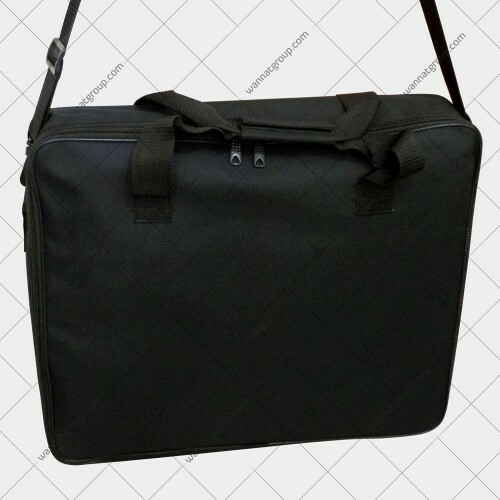 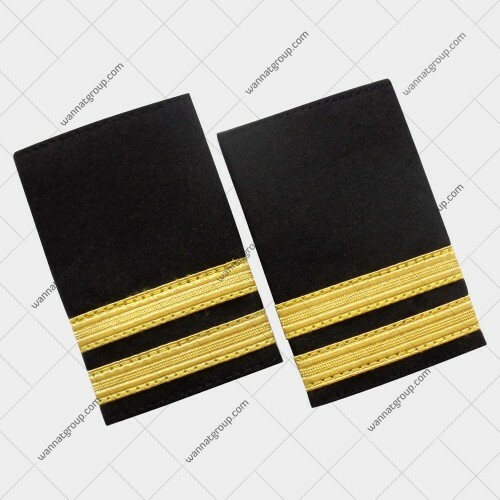 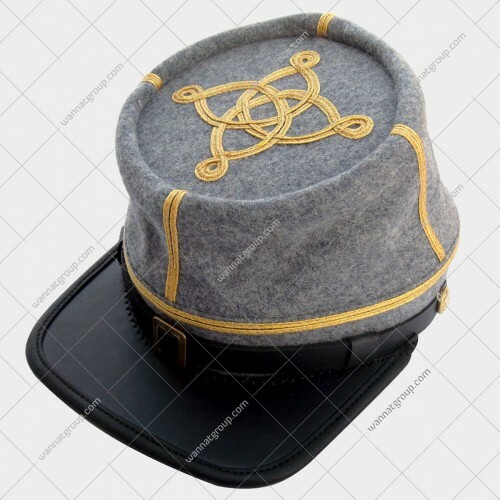 1 - Made of black durable soft water resistant fabric.